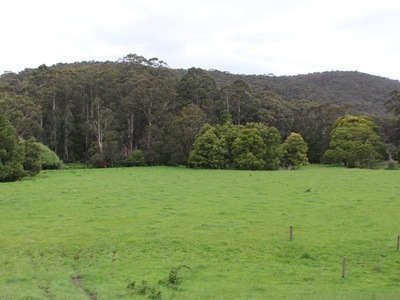 A rare opportunity to secure an outstanding rural lifestyle holding, situated in the picturesque Otway Ranges. 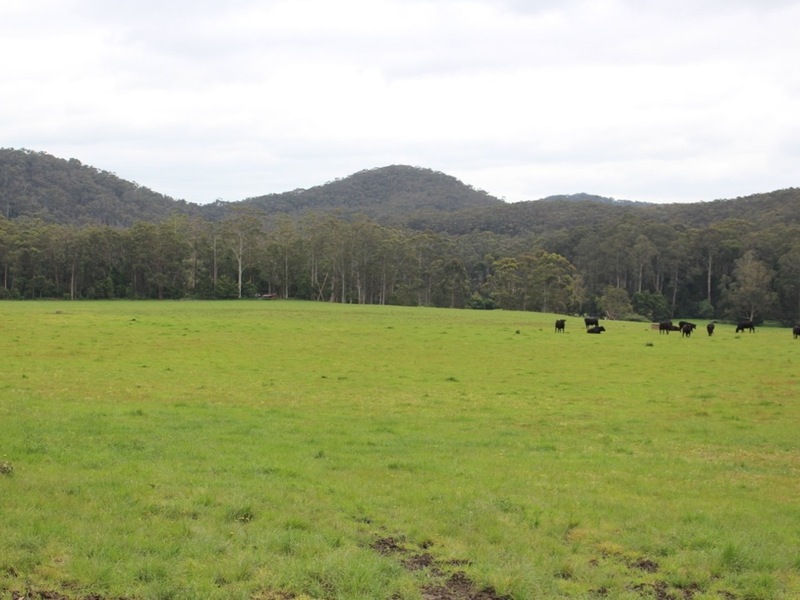 Consisting of gently rolling fertile country with lush creek flats and ideally suited to beef breeding and fattening, prime lamb production or horticulture. 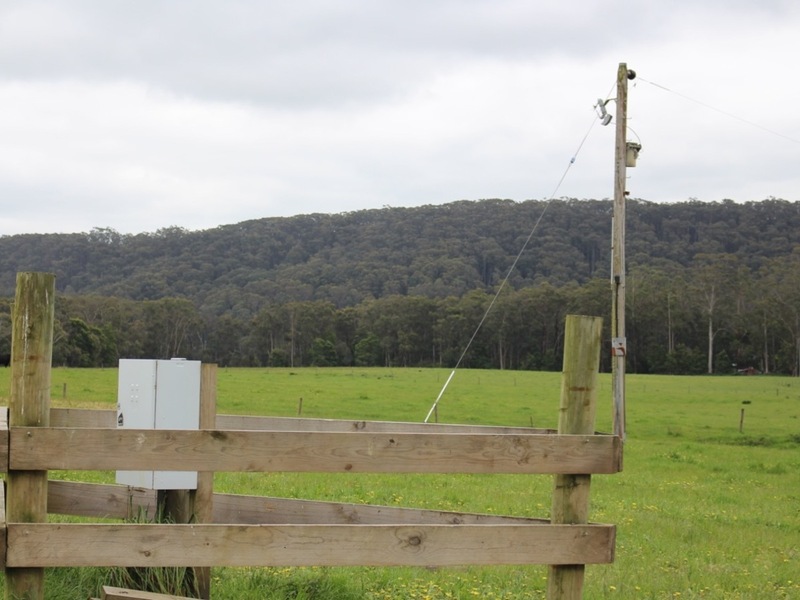 Offering picturesque views and mains power with potential for a variety of uses (STCA). 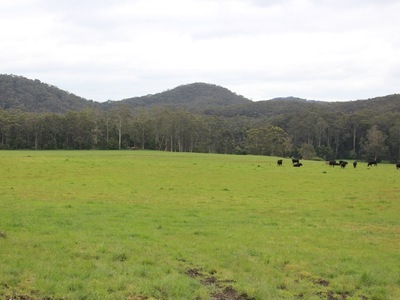 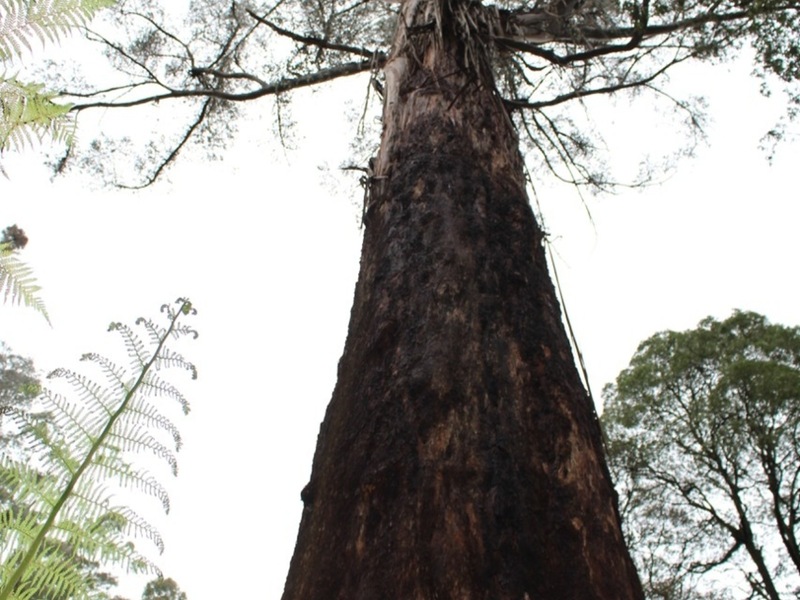 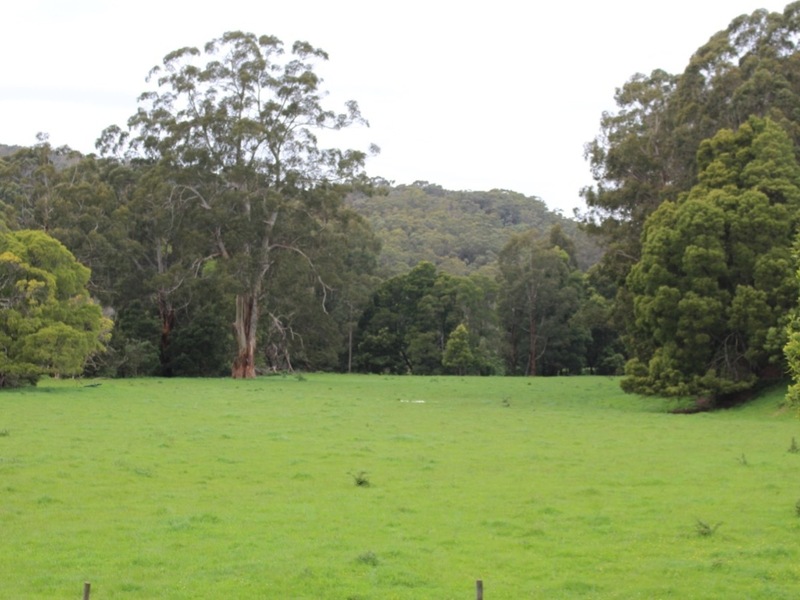 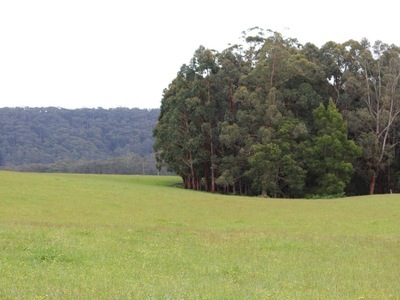 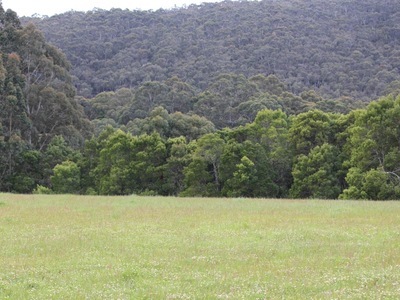 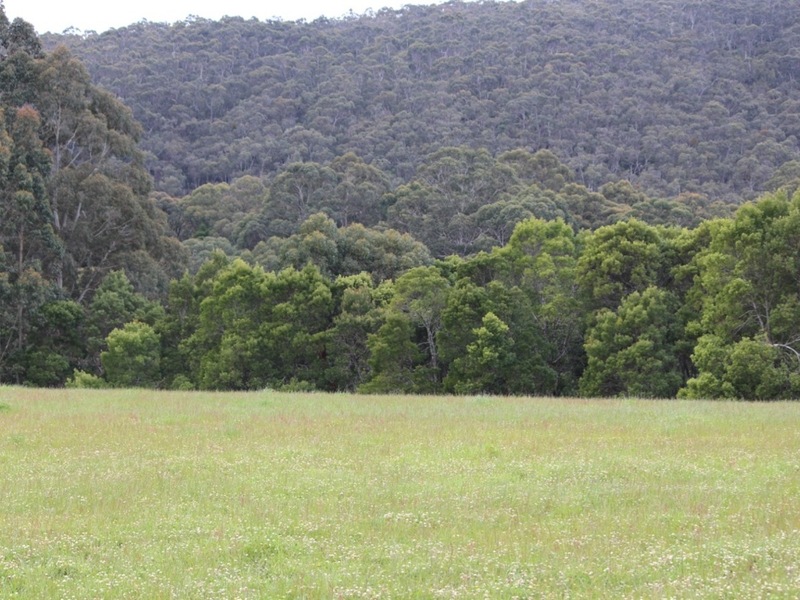 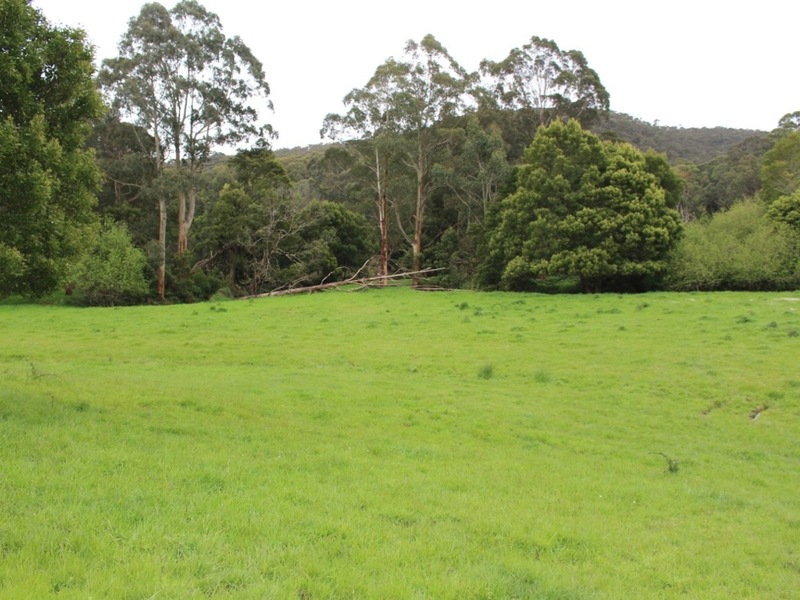 Featuring improved pastures, which have also grown certified seed potatoes and pockets of remnant native bush with tree fern gullies and magnificent Otway Mountain Ash and blackwood timber. 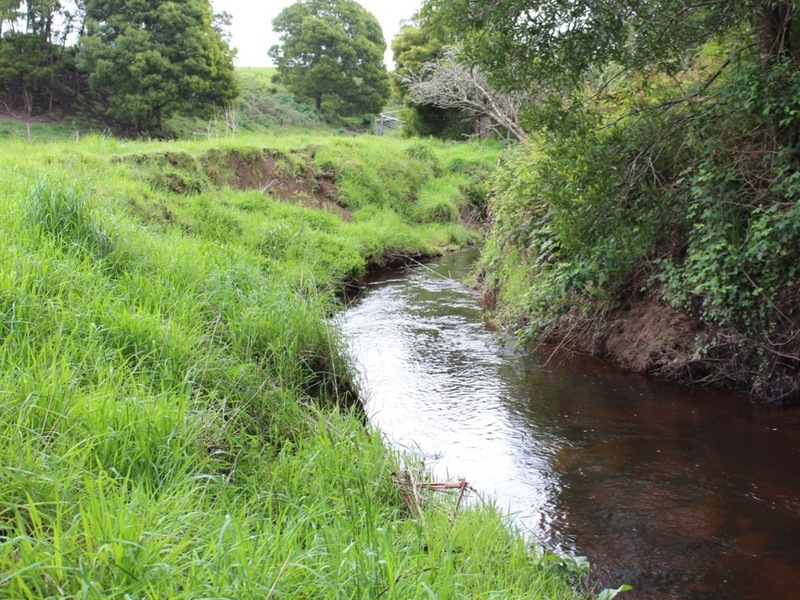 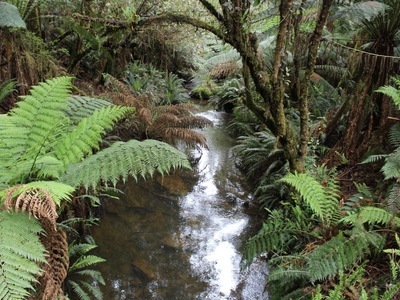 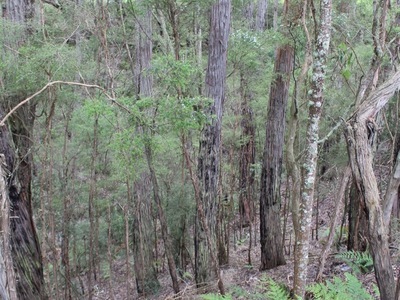 The property has frontage to Chapple Creek, which provides permanent water supply and habitat to platypus and numerous fish species and is downstream from the tranquil Glasgow Falls. Improvements include cattle yards, double road frontage and an abundant 1,000mm annual rainfall. 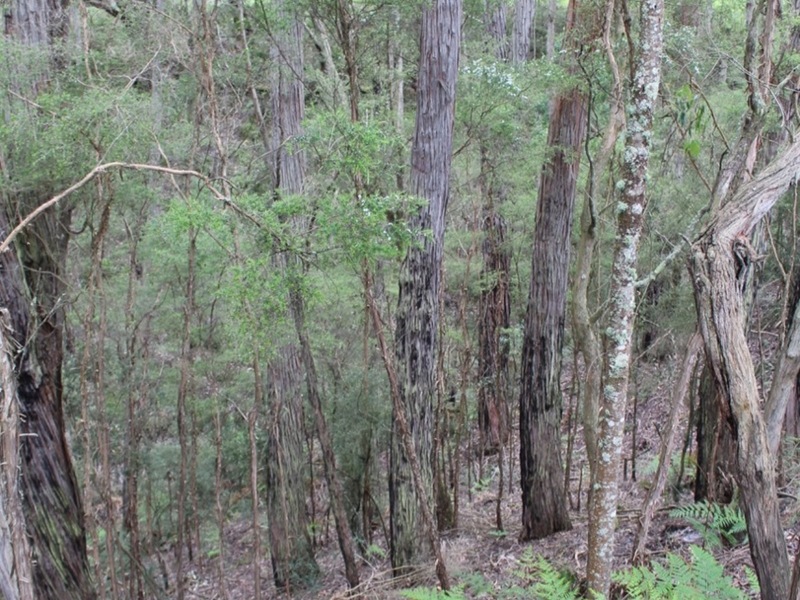 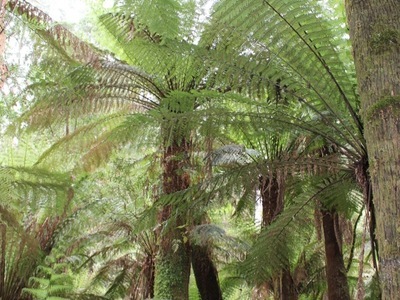 This property has great appeal and is close to the Great Ocean Road and tourist destinations such as, the Twelve Apostles, Otway Fly Treetop Walk, Johanna beach and Cape Otway. 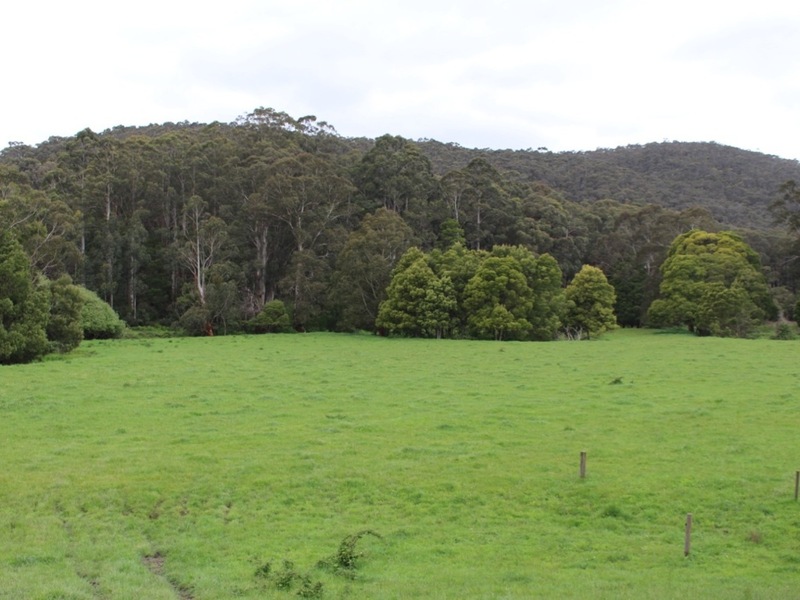 10 minutes to Lavers Hill, 30 minutes to Colac and 90 minutes to Geelong.